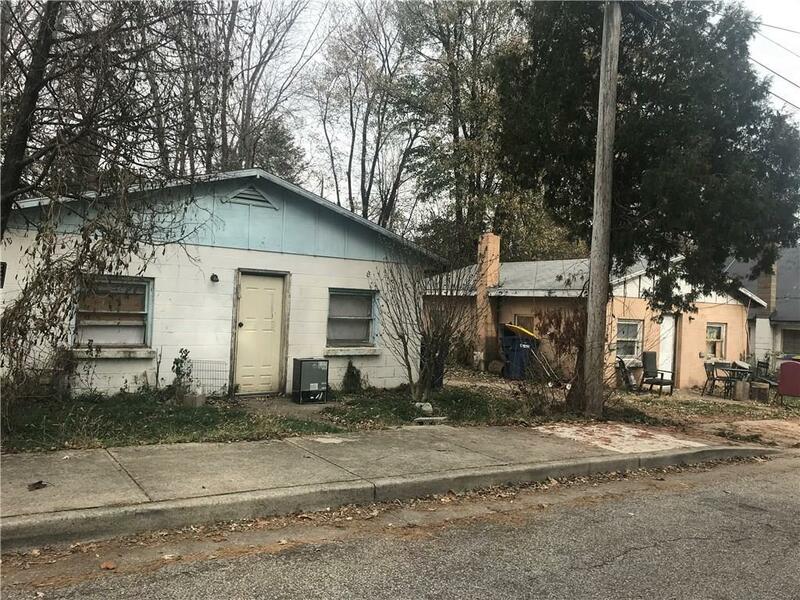 Investors take note: Here is your opportunity to have 3 houses to rehab and turn into rental income, or utilize the property to build a multi-family apartment building. Two of the buildings are vacant and ready for renovation, while one is currently leased. Property includes three parcels. Conveniently located to schools and shopping.